Good oral health starts with being well informed. Call Peninsula Dental Care on (03) 5981 2255 to discuss your specific dental needs. We make it our mission to educate every patient about the importance of daily oral hygiene techniques. Preventive dental care starts at home with daily brushing and flossing and regular visits to see one of our dentists every 6 months. Our dental care experts recommend patients follow this regular 6 month check up routine to prevent the development of common oral health problems like tooth decay, gum disease and bad breath. If you are interested to know more about our preventive dental care packages, contact Peninsula Dental Care and we will be happy to discuss your oral care needs. Looking for a dental clinic on the Mornington Peninsula that can determine whether you’re in need of any Preventative Dental Care. 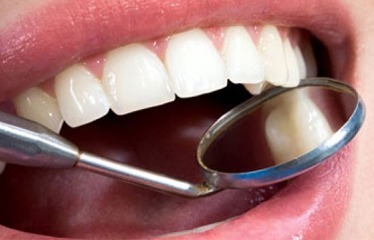 Contact us today on (03) 5981 2255 or book online peninsuladentalcare.com.au for a consult so that we can assess your suitability.